Last week I decided it was time to sort through my crochet corner, which was becoming ever more disorganised with hooks, books, notepads, yarn, tapestry needles, stitchmarkers, stickynotes and wips. First I assesed my various tubs of stash and put aside some ‘what was I thinking? !’ impulse purchases of clearance yarn, for the charity shop. Then I went through all my crochet books and separated the best loved from the rarely if ever looked at, which I will sell on or exchange for credit at a local secondhand bookshop. I organised and cleaned my entire crochet space (a corner of our family room, containing a bookcase with a chest at the bottom and sturdy shelves up top, and a desk and chair), and resolutely declared a total ban on all yarn purchases until my planned pilgrimage with friends to Bendigo Woolen Mills early next year. 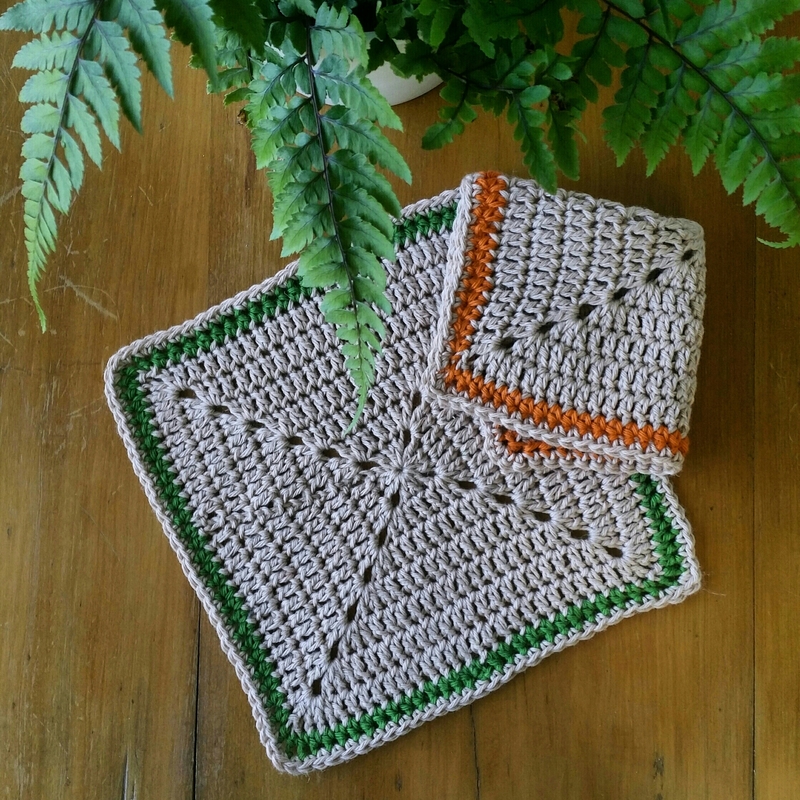 Crojo Restored – Mandala Madness! Hi Pam. I totally understand! It’s hard to clear out scraps without needing more yarn, you know, like a neutral colour to tie everything together or something. And it’s hard not to start another project when there are just so many good ideas out there, or in your head. My craft room is a mess. I have been knitting, crocheting, sewing, all of which require me to pull out materials, tools, etc. I took a look in there earlier today and OMG what a mess. However I do love spending some time cleaning it all up again – it’s a good job for when I’m between projects. Anyway, back to my knitting….. I don’t much care for knitting myself although I can do the basics – but I was thinking the other day that once my youngest starts school in Feb I might get my sewing machine back out ….we shall see! 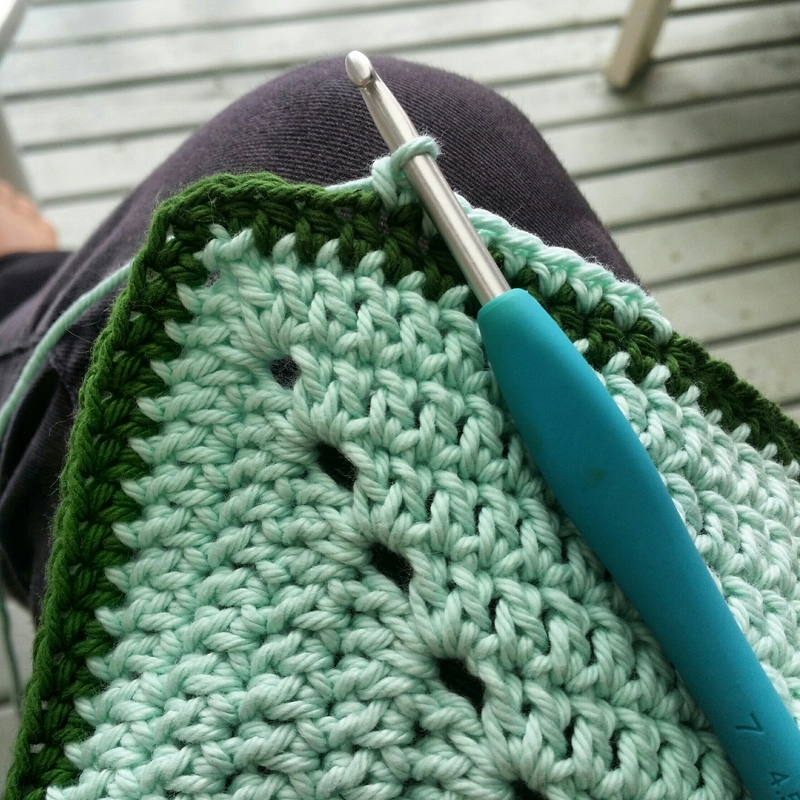 Do you split time equally between knitting, crocheting and sewing or do you go through phases? I tend to go through phases. 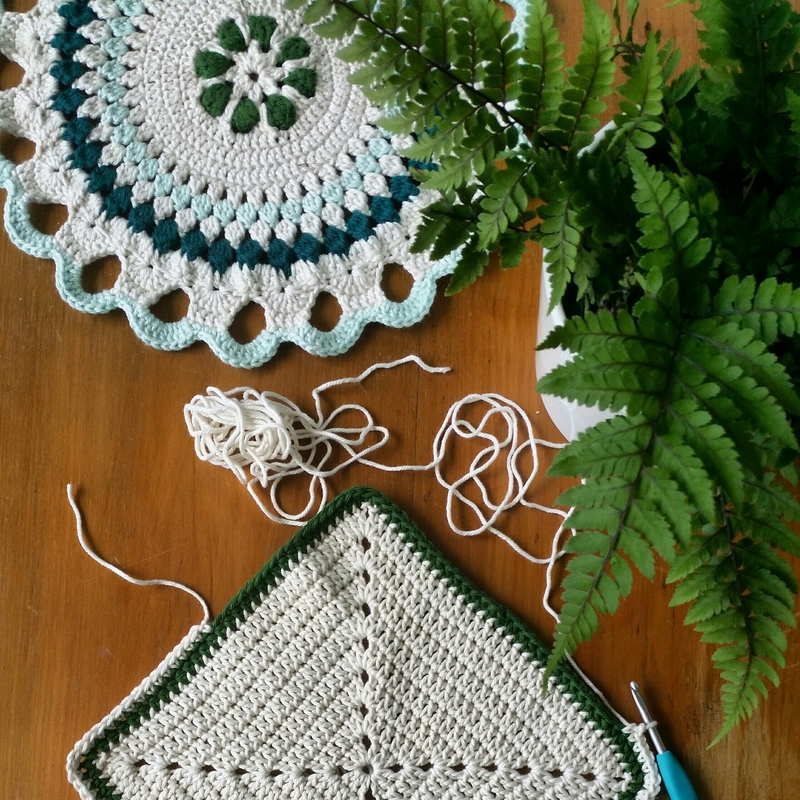 These days, it’s mostly crochet with a little knitting and sewing. Way to go with the clean up! I just did this recently and it feels so much nicer to work in my space now. If you’re like me, and I think you are, there are always reasons to buy yarn. I think we just need to crochet more so we have the room 😉. My office/craft room is in constant need of de-cluttering. It wasn’t that long ago that I re-arranged my room so it was nice and clean and now it’s a mess again! I have my own ‘what was I thinking’ yarn in here. It’s that loopy stuff that I thought I would use as doll hair but is terrible for that and now I don’t know what to do with it. I got it for 25 cents each so I just couldn’t pass it up and now it’s just taking up space. But I’m still determined to find some use for it!